Being away on vacation does not necessarily mean that you have to disconnect with the rest of the world. You can always rely on Balinghai for a fast and secure wireless Internet connection so that you can update your friends on how you are spending the best vacation of your life! Take a snapshot of the resort and instantly post it on Instagram, Facebook, and Twitter! When the ghost of your job still haunts you amidst your vacation spree, you can count on Balinghai’s business center to fulfil every task without delay. Whether your work requires fax, e-mail, postal, or courier services, Balinghai’s business center is flexible to meet your needs. Peso-ized your money! Shop all you want around the island without constantly worrying where to have your currency exchanged for peso! As much as possible, Balinghai wants to provide all that you need for your vacation in just one-stop. More often than not, Balinghai has got it all for you! Time may not be a luxury to your current lifestyle. But, sweat no more! Balinghai can do the reservation and reconfirmation of Boracay flights for you! Right from the planning of your vacation, Balinghai can be a trusted help buddy! Balinghai makes it to a point to serve the guests in all aspects of their Bora vacation! You can forget about your maps because Balinghai will bring you to its own paradise! The Balinghai staff will be waiting for you at the airport to welcome your arrival and to pick you up for a leisure travel towards the resort. 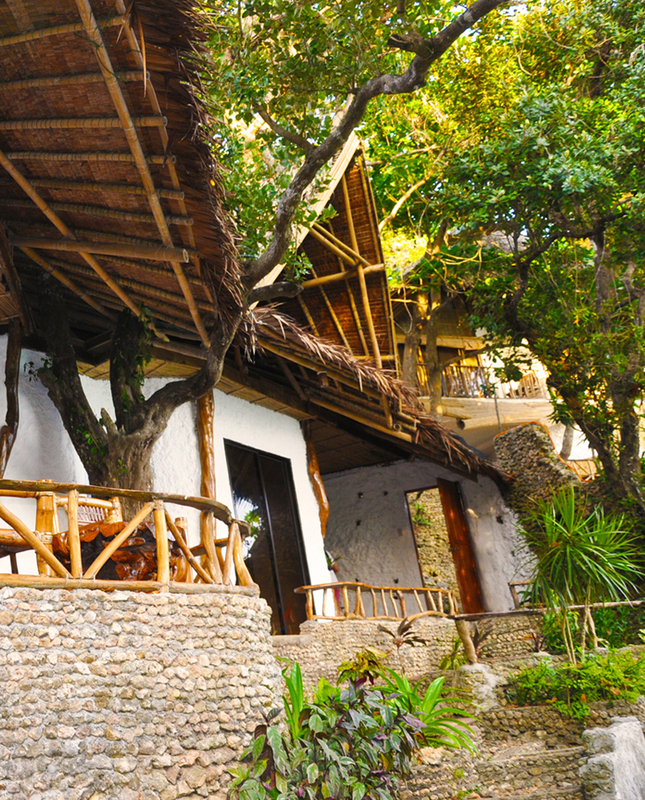 Consequently, the staff can also drop you off the airport after your solitary retreat at the resort. You don’t have to bring with you all the clothes you have in your closet just to make sure that you will have enough apparel until the end of your vacation. Balinghai offers fresh laundry and pressing services so that you can use your favorite beach outfits on different days. Also, you do not have to go home and stress about your mountain of used clothes from the vacation. Have them all washed and pressed at Bainghai for a quality post-Bora relaxation! Yes, you heard it right! Balinghai has also baby-sitting services. When the grown-ups in the family have to leave the resort for some party action at the main White Beach or some place in the island, trust that Balinghai’s child-friendly staff will take good care of your little ones! Security in Balinghai does not choose a time to guard your safety in the resort. Morning or night, expect that security guards in the resort are on their post to make sure that your vacation will not be disturbed nor threatened! This way, you can fully enjoy the resort without having to think about your personal belongings. Trust that Balinghai will give you optimum security 24/7!